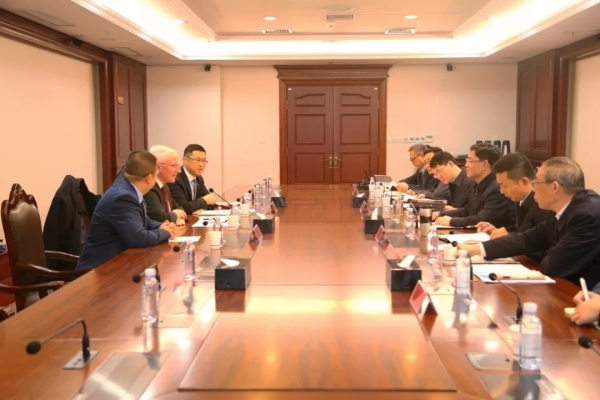 A delegation from Electricfil Automotive (EFI Automotive) visited Wuhan Economic and Technological Development Zone (WHDZ) on March 23, to discuss the establishment of its second plant, as well as its research and development center for the Asia-Pacific region in the zone. Established in 1936 and based in Lyon, France, EFI Automotive plays a leading role in the global auto parts industry, specializing in designing power system sensors, sensor modules and actuators. The company’s major customers include Citroen, Peugeot, Volkswagen, Audi and Renault. EFI Automotive Wuhan plant was established in 2004 and currently employs more than 460 staff. In 2017, the Wuhan plant achieved annual revenues of 360 million yuan ($57 million). 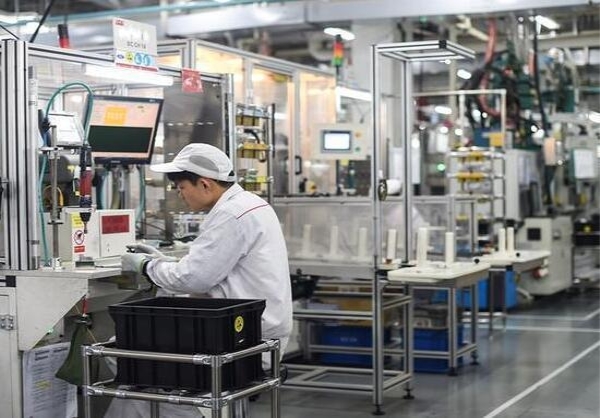 To meet increasing demand in the Chinese market, EFI Automotive plans to increase its investment in China to establish another plant in WHDZ, as well as its R&D center for the Asia-Pacific region. Hu Yabo, Party secretary of WHDZ, said that the zone is planning to produce the next generation of automobiles, and EFI Automotive has advantages in some key technologies. More cooperation is expected between the two sides, added Hu. 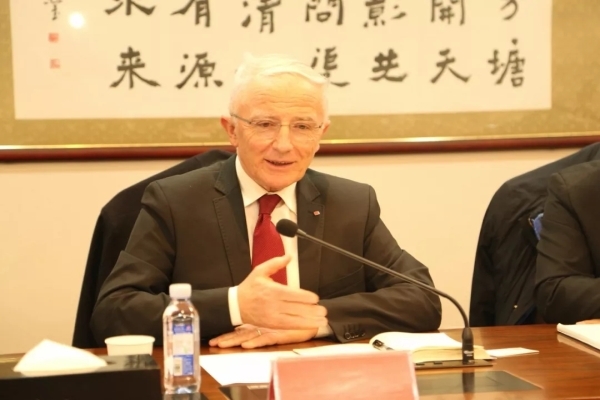 Patrick Thollin, president of EFI Automotive, said that Wuhan has great investment potential, and that he expected more cooperation with WHDZ.